At NEO, we could achieve this fineness of professionalism because of the perfect combination of experience and expertise possessed by Sri. 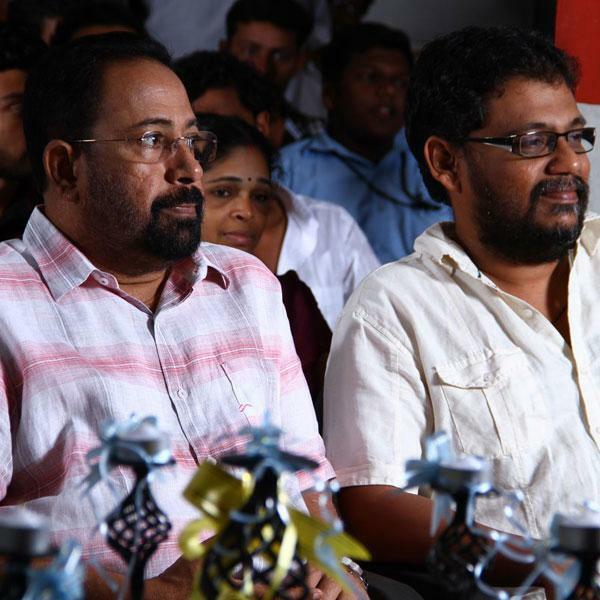 Siby Malayil, our Chairman and Sri. Jain Joseph FTII, our School Director and Course Designer. At NEO, we could achieve this fineness of professionalism because of the perfect combination of experience and expertise possessed by Sri. Siby Malayil, our Chairman and Sri. 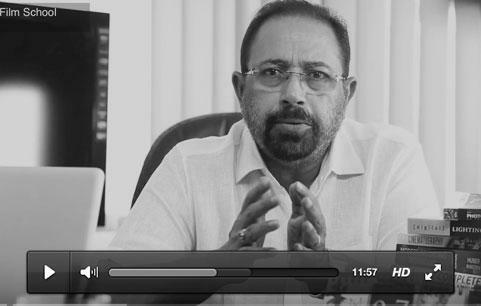 Jain Joseph FTII, our School Director and Course Designer. There are very few in the industry who can claim a highly professional life as Sri. 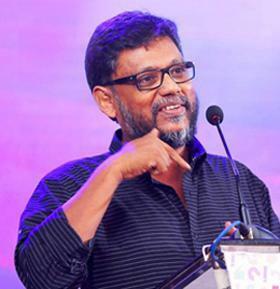 Siby Malayil with 43 highly acclaimed feature films in 25 golden years of Malayalam Cinema. We build identities and experiences to elevate & empower organizations. Students from all major film headquarters like Mumbai, Delhi, Chennai, Bangalore, hydra bad. 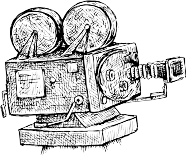 A director of the movie achieves the fulfillment of a vision by managing the artistic and dramatic aspects of the movie. He needs to possess the ability to control the cast, production design and the creative aspects of film making. At NEO every learner is given the opportunity to do his own short films, ad films, music video, news story and video portraits. The NEO Film School conducts several events & workshops during the course duration, so also interactions with the veteran directors of Indian Cinema for building the next generation of successful movie makers. Visual language changes very fast. It’s the art and science of motion picture photography. Being the main visual collaborator to the director, the cinematographer engages both in the photography and the development of the film. They are the champions of the new aesthetic that is prevalent in all new age productions. 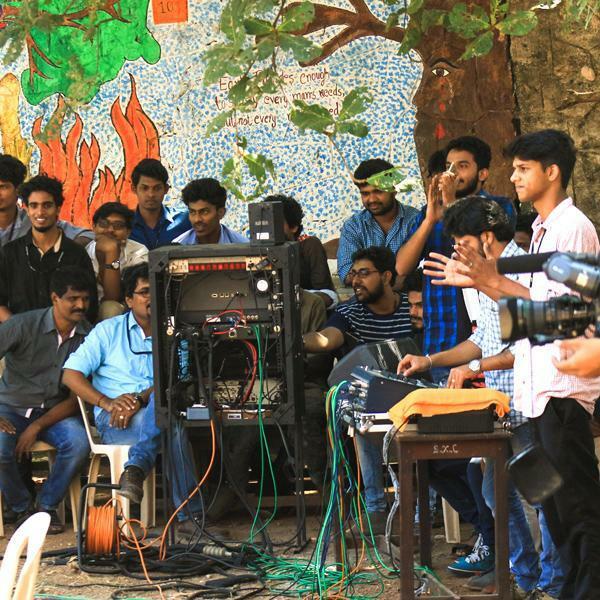 The NEO Film School provides platforms for interaction with experienced members of faculty and professionals from the industry. 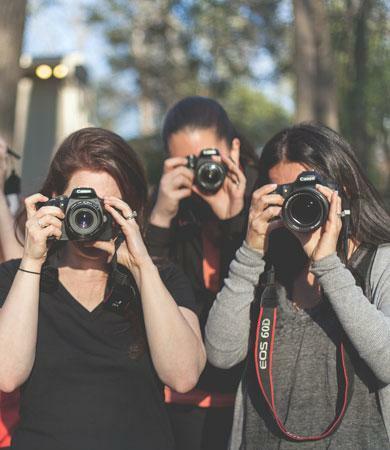 It’s the affair of the technologically proficient film professional. 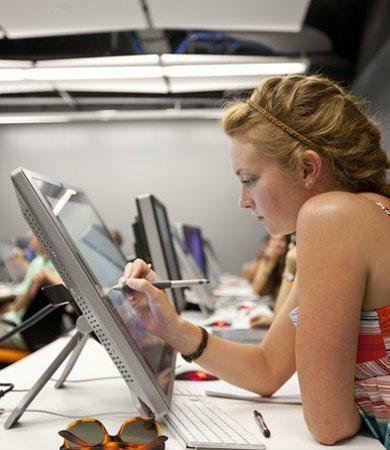 Once majorly a part of the post production process today technology facilitates even spot editing. Editing is the grammar of movie making that involves the rightly punctuated frames that tell the story beautifully well. 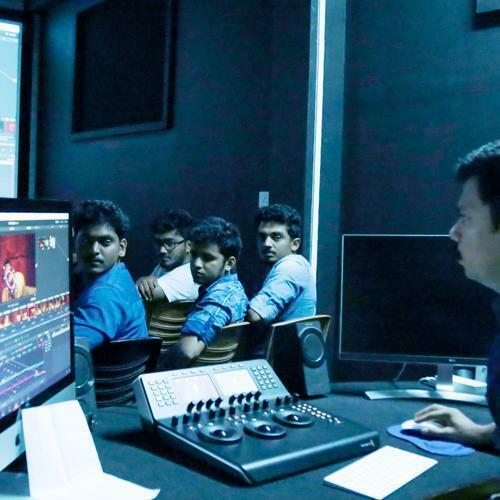 The NEO Film School possesses an editing bay which is state of art for the learners to create their own movies with the help of supportive faculty. Sound engineering has always remained a key factor in the overall appeal of a film since it affects the auditory sense quite prominently. It’s a fast changing and highly evolved area in cinema with enormous opportunities for future. 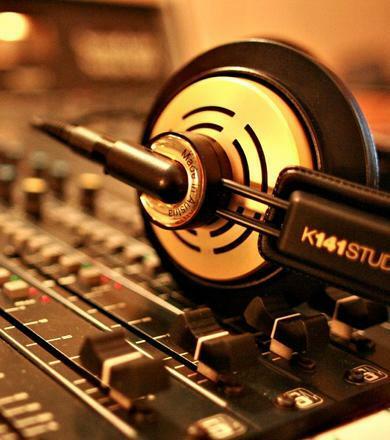 Now there are 4 specialisationsin sound department; Live Location Recording, Audio Studio Engineering which involves recording and mixing inside a sound studio, Live Stage Sound Engineering & Music Production. The role of Audio designer is much discussed & appreciated these years. At NEO Film School we have a full-fledged Sound Studio, Public Addressing Systems, Live Location Recorders along with ample plug-ins and accessories. 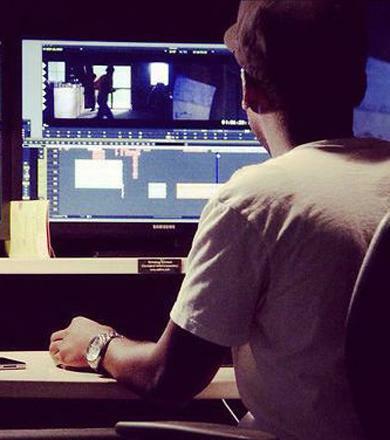 Movie making has been constantly evolving with the introduction of new technology in film making. Hence the people who really drive the industry today are the ones who are able to look at film making from a different technological perspective. Virtual sets to animated sequences in real time movie making has revolutionised its potentialities. NEO Film School has taken very special interest to emphasise on the technology part of movie making by providing a technologically advanced special effects and animations studio at the school. Screen acting and stage acting are two different versions of the same art. But they are definitely different. Screen acting consists of two elements actor and technology. At Neo we train the actor to use his body, mind and voice as well as making him acquainted with the technology, camera, lights, tracks & trollies, sound studio & dubbing which enable him to behave in front of camera. Even born actors need grooming to become the best and the flawless. 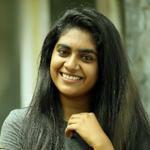 The NEO Film School provides stages for the budding actors to demonstrate their talents. 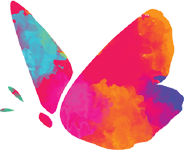 Every month there are special programmes and events planned to showcase the talents of the future. An impressive show reel is what you should look for from Neo when you pass out. The movie is not worth watching if it does not cater to congruous voices that match the persona of the characters of the film. This is where dubbing comes in as a distinctive and inevitable ingredient in movie making. To intonate the voice and to capture the emotions of the character on the screen inside the studio is a tough art that needs practice, polishing and lot of professional learning. 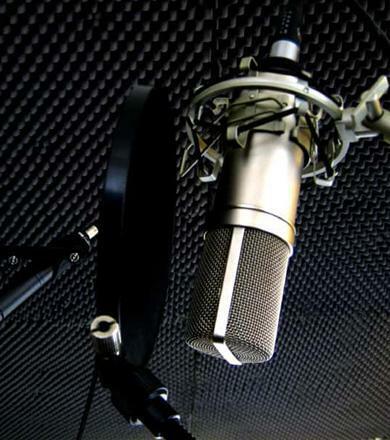 At NEO Film School the modern sound recording studio is dedicated to developing the art of voice dubbing. Successful professionals are people who understand that creativity and productivity are inevitable sides of the same coin. They respect both and involve in creative development of ideas and prompt management of productions. This is like Shakespeare says…. 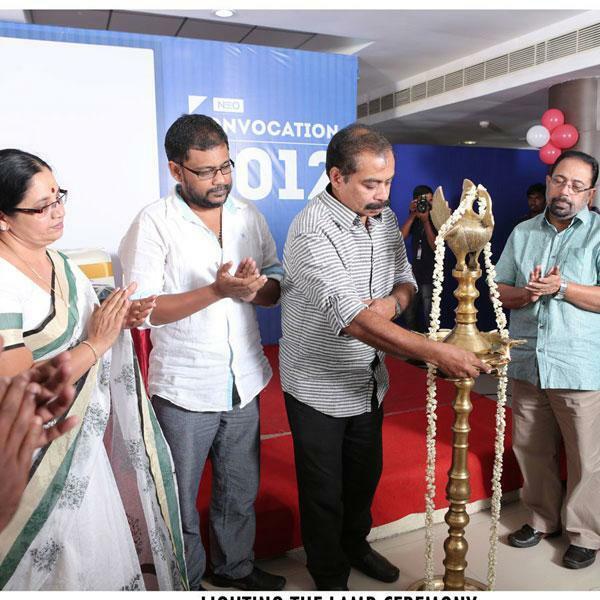 Neos have been consistently a part of the Malayalam and the other regional Film Industry showcasing their skills in Direction, Cinematography, Editing, Sound Engineering, Visual Effects etc. 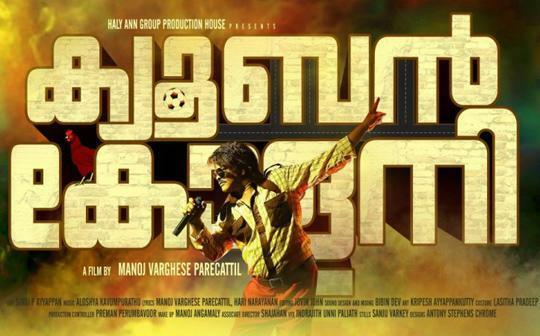 One of the most awaited Directorial venture is Cuban Colony Directed by Manoj Varghese Parekattil. 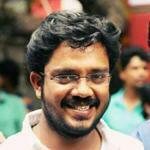 There are various other Neos involved in the mainstream of this Film with respect to Editing, Acting etc. This is yet another feather on our cap showcasing the aesthetic skills of Neos in the mainstream Cinema. Is an annual ceremony conducted outside the campus to felicitate our students for the successful completion of their course. 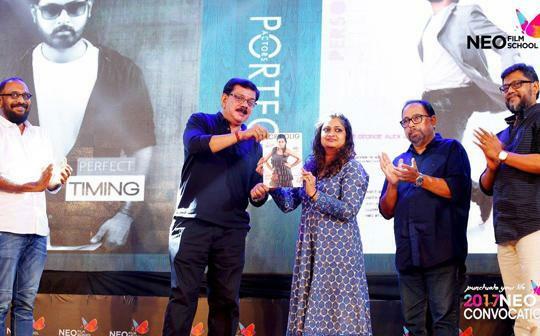 This is an event wherein eminent personalities from the Film Fraternity participates to reward the students with their course completion certificates. Its also an opportunity for our present students to showcase their talents amidst such eminent personalities. Neo achievement award is conferred to the best NEOS. If you have a story or a screenplay but, don't know how to get it into the right hands, this is an excellent platform to meet the producers, production companies, and directors. Pitching means, present your story verbally. You will be getting 5 minutes to wow the people in front of you. If your story is liked by any of the panel member (director, producer, company...) you will be invited by them for further meetings on your story. This will be a great opportunity to all the budding talents to sprout out in the film industry. 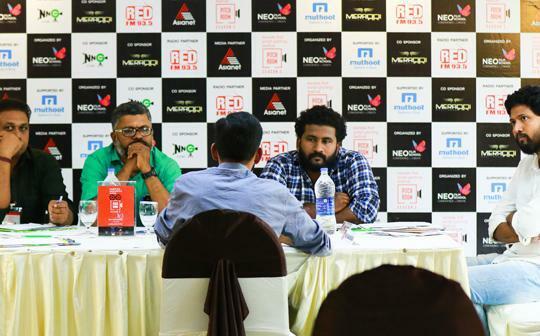 Neo Film School organizes Kerala's first script pitching festivals for aspiring screen writers. It’s a bridge to meet young writers and Industry fraternity who look for story. 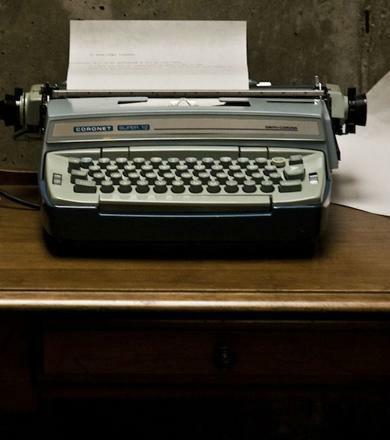 Here is the day to fulfill your dream as screen writer, A business meeting for your script. We have conducted two seasons of this festival in succession, at The Taj Gateway and The Renai. There are successful candidates who has fulfilled their dreams of film making.